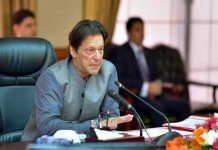 BEIJING: Several countries in the Middle East and Africa have expressed their intentions of joining the China-Pakistan Economic Corridor (CPEC), a flagship project of the Belt and Road Initiative (BRI), demonstrating their confidence in the potential of Gwadar. 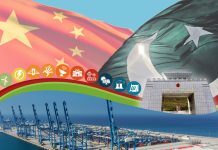 A deep-sea port in southern Pakistan and a nodal point of BRI’s flagship, Gwadar is offering Middle East, Africa, and Central Asia an opportunity to re-establish their trading routes through the new global overture, according to an article published by China.org.cn. Saudi Arabia’s ambassador to Pakistan last year clearly voiced his country’s interest in the CPEC and in investing in Gwadar. 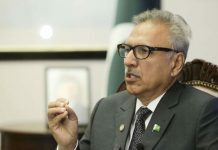 Considered a leading voice of the Middle East, Saudi Arabia can marshal the region to connect with Gwadar and access China’s markets. The UAE has also been playing an encouraging role. Against the speculations of certain circles which intend to pitch Dubai and Gwadar as rivals, the UAE started commercial shipping under the CPEC through Gwadar in March this year. The container service, named Karachi-Gulf Express, connects Gwadar Port with Jebel Ali, Abu Dhabi, and Sharjah. The UAE has also been assisting in providing amenities for the city’s community. As a viable incentive to the oil-rich Middle East, a pipeline to transport crude oil from Gwadar to China’s Xinjiang is on the cards. The pipeline is estimated to transmit a million barrels per day with its provisional capacity. As China fulfills almost 50 per cent of its oil requirements from the Middle East, the pipeline will diversify its oil import routes. On the other hand, oil exporters of the Middle East will benefit from a cheaper and faster alternative to the existing route. Xinjiang is the first Chinese region Middle Eastern and African traders will encounter while trading through the Gwadar route. It has now become one of the BRI’s largest trading hubs. The train station in Urumqi, the autonomous region’s capital, runs on 19 lines and reaches out to 17 countries in Asia and Europe. Handling up to 3,600 tons of cargo each day, it acts as a vital junction for the routing of goods. It is important to mention that Western interest in Africa has long faded. Today, China is not only the continent’s largest trading partner but also one of its largest investors. Furthermore, Chinese President Xi Jinping’s visit to Africa this year accentuated the importance China attaches to Africa. From Senegal on the Atlantic coast to Kenya on the Indian Ocean, Africa can further connect with China through Gwadar. At the centre of three civilisations lies a city that came to prominence after China announced the revival of its ancient silk route under the BRI. In essence, Gwadar has the backing of the world’s economic leader. The city’s strategically located deep-sea port is ready to offer riches of the Silk Route to those who wish to align with the Middle Kingdom. 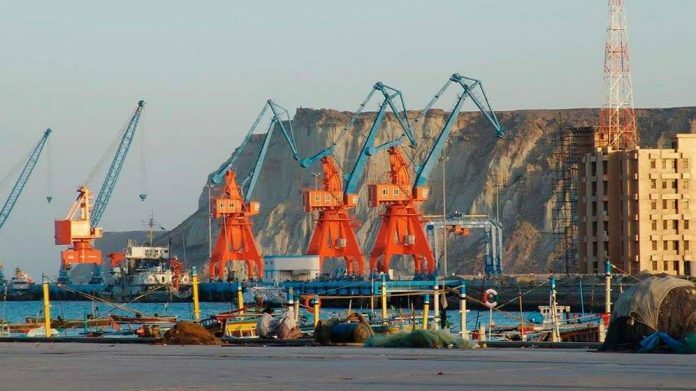 For global trade’s front-runners who are on the lookout for the next big thing, Gwadar is it.